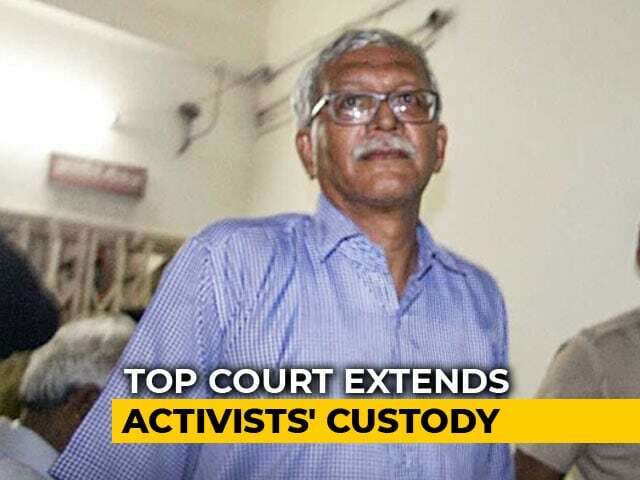 Maharashtra Police Wednesday told the Bombay High Court that activists arrested in connection with the Koregaon-Bhima violence and Maoist links were mobilising Dalits to achieve the motive of the CPI (Maoist) to "overthrow the government". 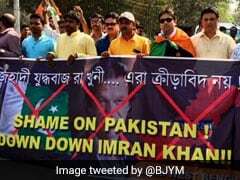 Activists of Bharatiya Janata Party's youth wing were arrested on Saturday for trying to forcibly enter the Eden Gardens in Kolkata to demand pictures of Pakistan's World Cup winning captain and current Prime Minister Imran Khan and other Pakistani cricketers be removed in wake of the Pulwama terror attack. 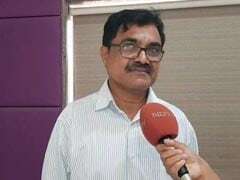 It was horrific, said activist and academic Anand Teltumbde, who was arrested from Mumbai last week in the Elgar Parishad case only to be released hours later as the Supreme Court had provided him protection from arrest till February 11. 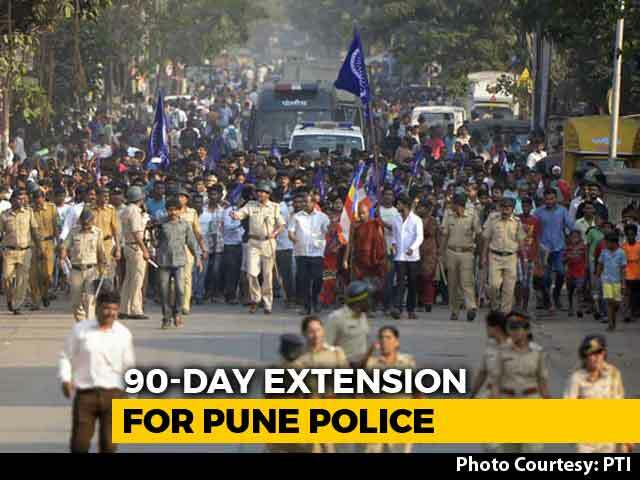 The Pune Police on Friday filed an application in the Pune Sessions Court seeking a 90-day extension to file charge sheet against four people - Sudha Bhardwaj, Arun Ferreira, Vernon Gonsalves and Varavara Rao in the Bhima Koregaon violence case. 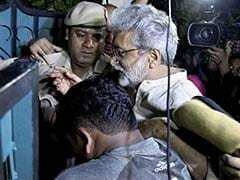 The Bombay High Court on Wednesday extended the relief by a day from arrest granted to civil rights activist Gautam Navlakha, professor Anand Teltumbde and priest Stan Swamy in a case against them over the Koregaon-Bhima violence and alleged links with Maoists. 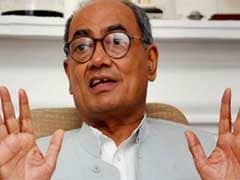 A letter containing what police claimed was the phone number of senior Congress leader Digvijaya Singh has been made part of the charge sheet against 10 activists arrested for alleged Maoist links in connection with the Elgar Parishad case, a senior official said today. 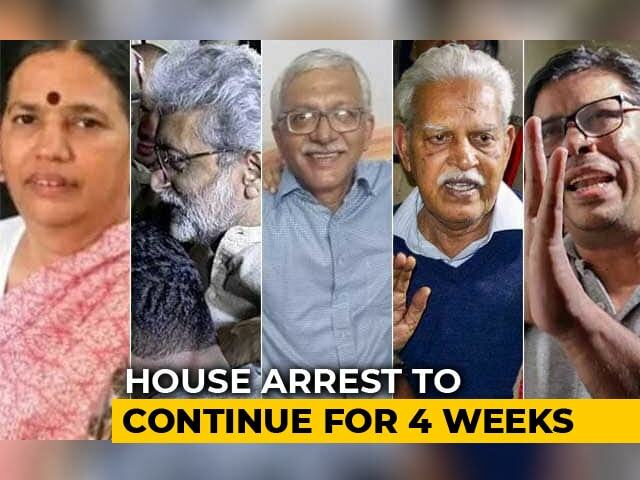 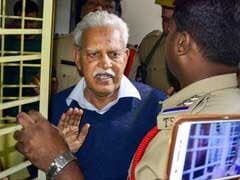 Maoist ideologue and writer P Varavara Rao was arrested once again from his home in Hyderabad today after his house arrest for his alleged involvement in a plot to assassinate Prime Minister Narendra Modi came to an end. 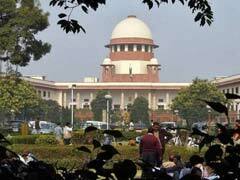 The Supreme Court on Friday deferred the hearing in the Bhima Koregaon violence case till December 3. 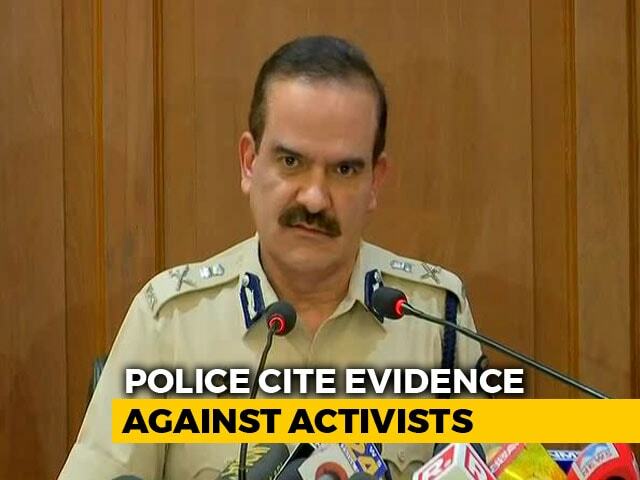 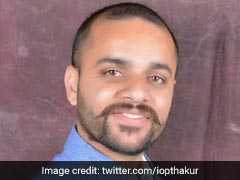 Activists Vernon Gonsalves and Arun Ferreira, whose bail applications were rejected by a special court in Pune on Friday, have been sent to police custody till November 6. 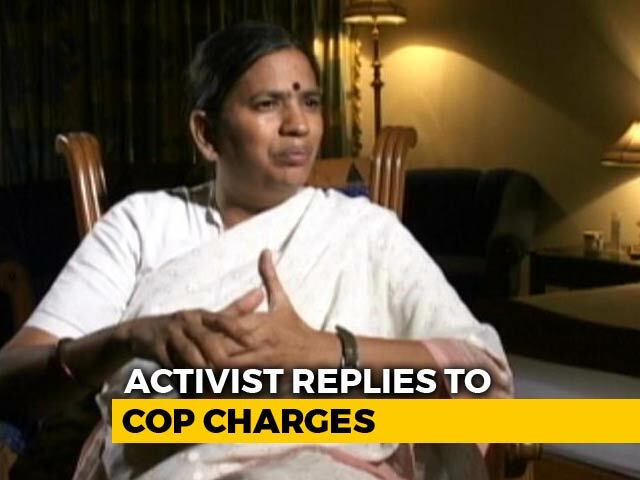 A court in Pune today rejected the bail applications of activists Sudha Bharadwaj, Vernon Gonsalves and Arun Ferreira, who were arrested for their alleged links with Maoists. 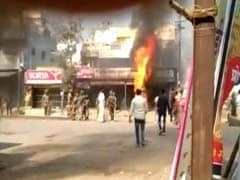 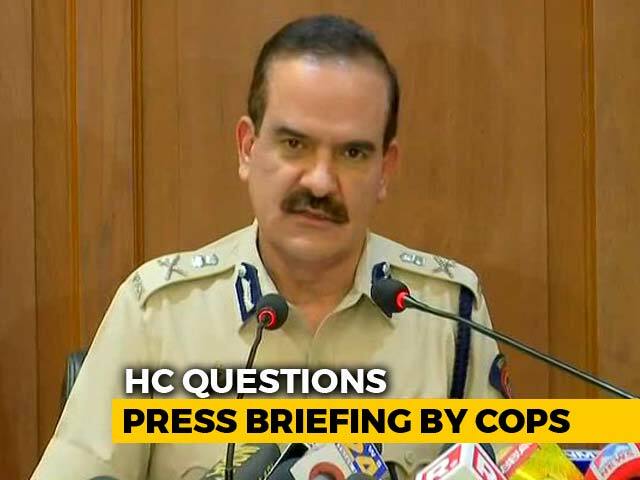 The Maharashtra government today moved the Supreme Court challenging the Bombay High Court order by which the extension of time granted to state police to conclude their investigation in the Koregaon-Bhima violence case was set aside. 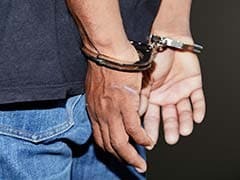 Days after a local woman BJP activist was killed in her flat in Maharashtra, her domestic help has been arrested for the crime, police said Friday. 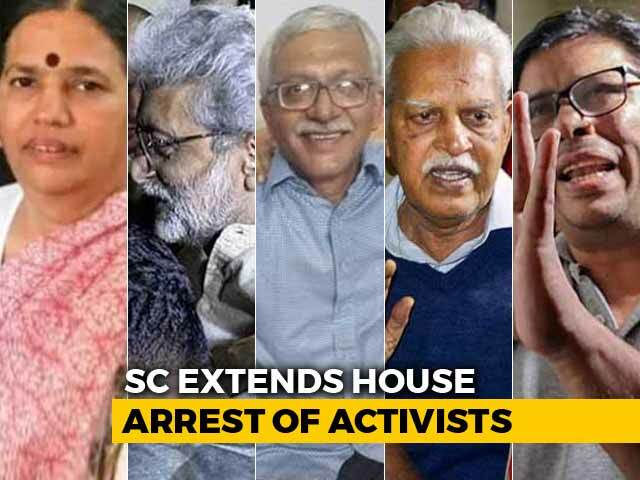 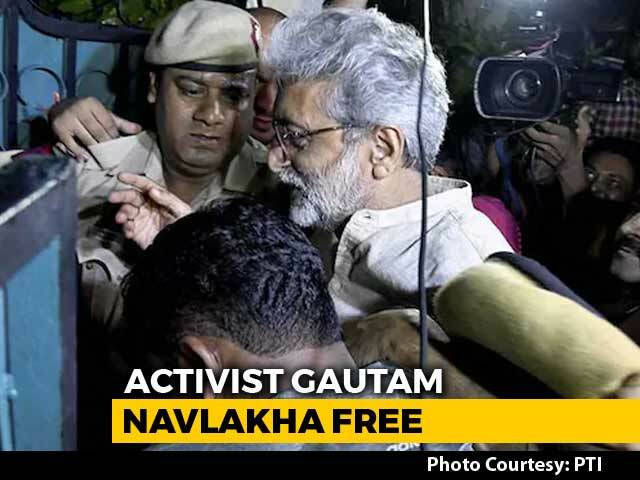 The Maharashtra government today moved the Supreme Court against the Delhi High Court order allowing Gautam Navlakha, one of the five activists arrested in connection with the Koregaon-Bhima case, to be freed from house arrest. 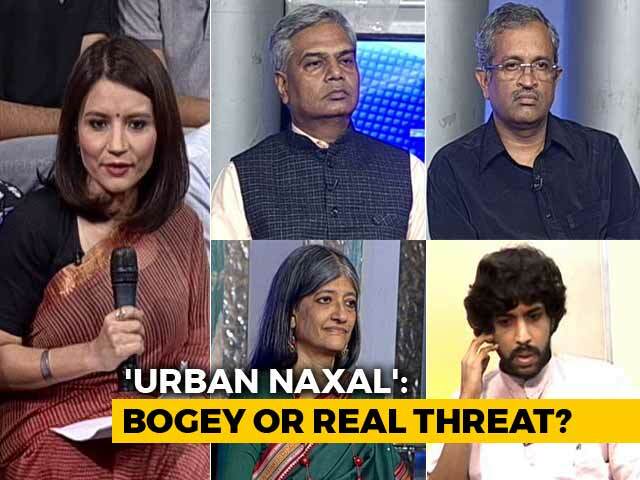 Left And Right-Wing Extremism: Double Standards? 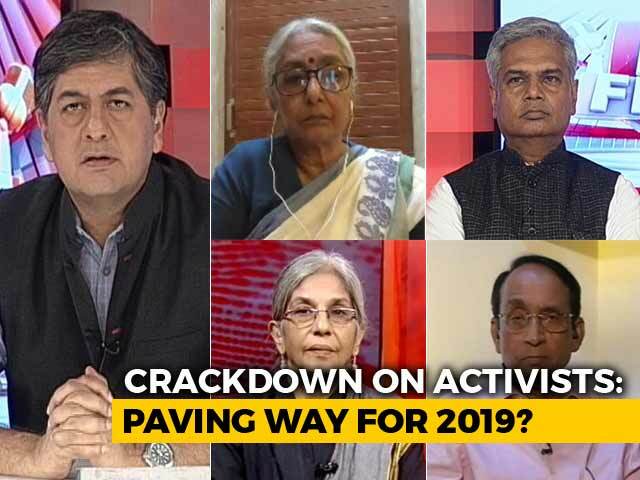 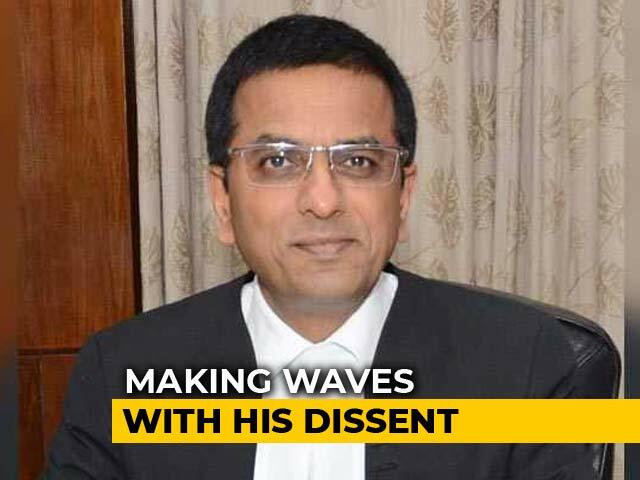 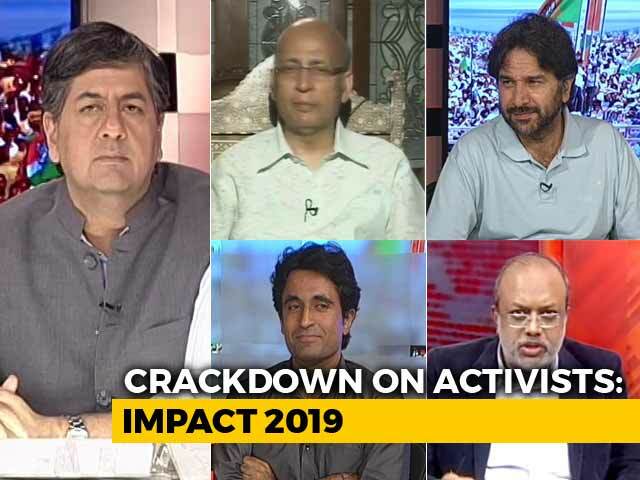 Crackdown On Activists: Diversionary Tactics? 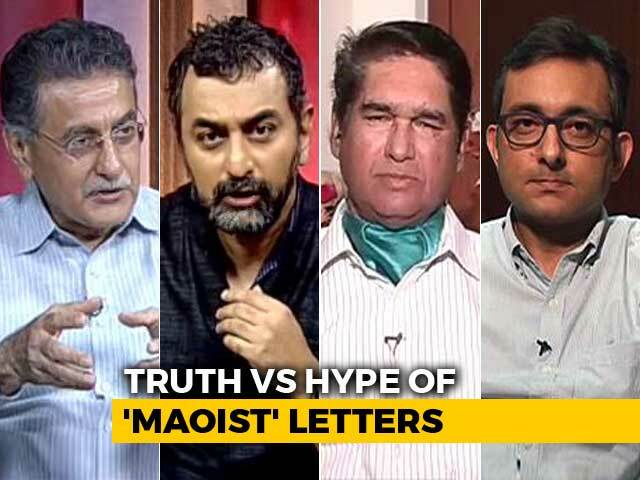 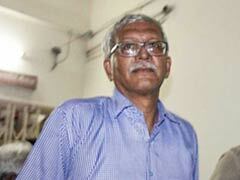 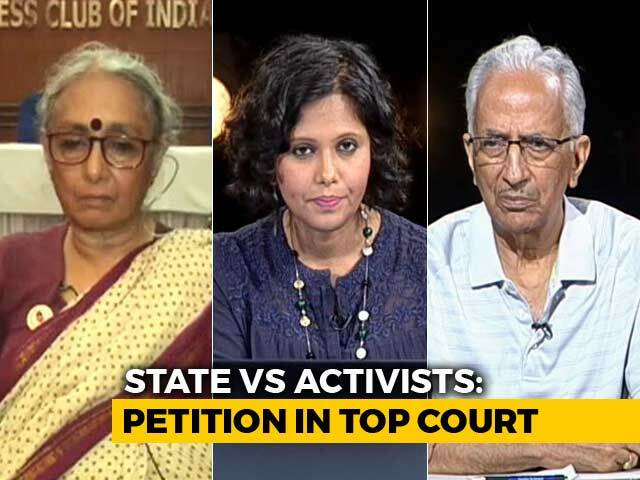 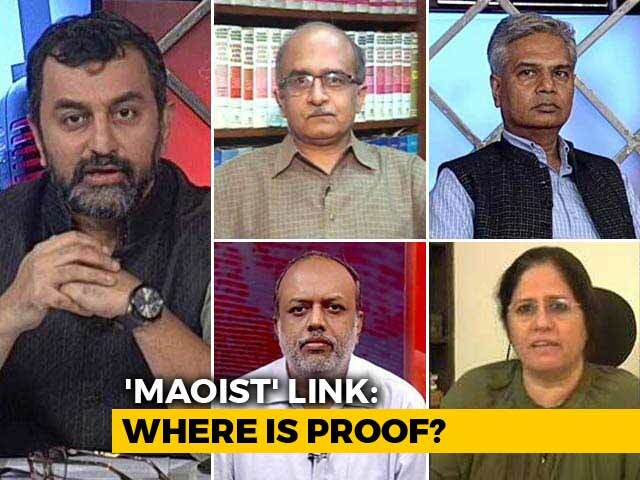 State vs Activists: Naxal Terror or Witch Hunt?